All 120 seats in Israel’s parliament are up for grabs as Israelis go to the polls today. 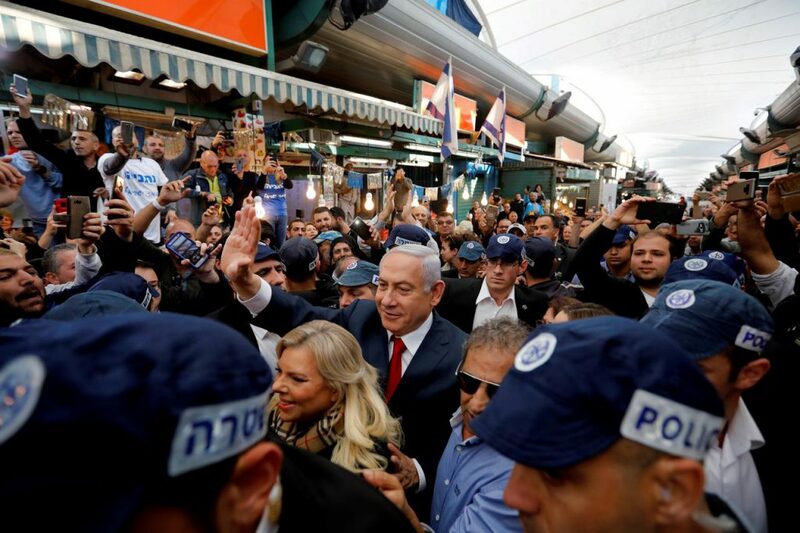 The two frontrunners for prime minister are incumbent Benjamin Netanyahu of the right-wing Likud and centrist Benny Gantz—a former general who heads the newly formed Blue and White Party. Polling has been incredibly tight; the Blue and White Party are projected to win up to 30 seats, with Likud close behind at 26. Despite this, Likud are projected to have a better chance of forming government because other right-wing parties are expected to win more seats than the centre-left. This is a high stakes election. Mr Gantz has vowed to take a diplomatic approach to the Palestine conflict and rising regional tensions. In stark contrast, Mr Netanyahu recently promised to annex Israeli settlements in the Palestinian West Bank, which would surely ramp up tensions. An added complication is corruption charges against Mr Netanyahu, especially if he wins today. The prime minister is set to face the courts in July and, according to precedent, will need to resign if indicted. Netanyahu could avoid that outcome by passing legislation to protect himself, but that could spark revolt within his own party and among the general population. Either way, Israel is in for a bumpy ride if Mr Netanyahu is victorious today.